What is Spiritual Life Week? Each year we host a special week, called Spiritual Life Week, in an effort to refocus our lives on the central character of Jesus Christ and the work that he has for us. The week allows students to get involved at a deeper level. In years past, thousands of dollars have been donated to global charities, hundreds have attended the prayer breakfast, and close to a quarter of the school gathers for the Thursday night worship night. Steve Carter is a well-known speaker, author, and pastor who has spent a considerable amount of time in the Chicagoland area. He is a friend of Wheaton Academy and has provided brilliant teaching through the chapel program over the years. Steve’ most recent book, The Invitational Life, was released in 2016 with David C Cook Publishers. Before his time in Illinois, Steve served in a variety of pastoral roles in Michigan and California. 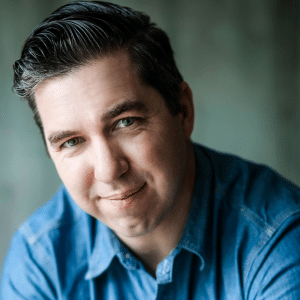 In addition to being a speaker, author, and pastor, Steve hosts a podcast with Relevant magazine. He and his wife Sarah have two children and reside in Arizona. 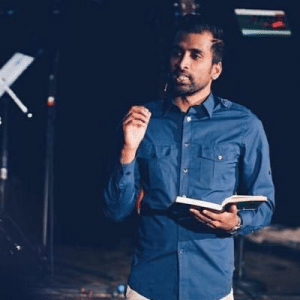 Nirup Alphonse is the founding and lead pastor of LIFEGATE Church in Denver, Colo. Originally from Chicago, Ill., he spent seven years on staff at a church in Fort Wayne, Ind. In 2014, Alphonse and his wife Hannah, along with over 40 people, moved to Denver to start the church. LIFEGATE is one of the fastest growing churches in the Denver metro area. He holds a master’s degree in theology from Liberty University and a bachelor’s degree from Trinity International University. The Alphonses are parents to three young sons, Jai, Elijah and Kai. 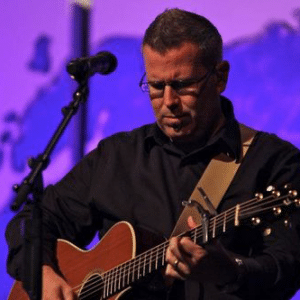 Brian Hogan has been a worship leader for over 20 years with a significant amount of that journey being at Wheaton Bible Church. His leadership has been present at Wheaton Academy before as he has had a role in chapel and past worship nights. He is passionate about the Lord and guiding others toward worshipping the King. He and his wife, Amy, reside in Winfield, IL and have 2 graduates of Wheaton Academy and 1 current student. Brian will lead our All Student Worship Night on Thursday evening at 7:30pm in the White Chapel. Students will be given the opportunity to sign up for a month of Bible Study or Prayer Groups that will meet throughout the month of February in response to Spiritual Life Week.